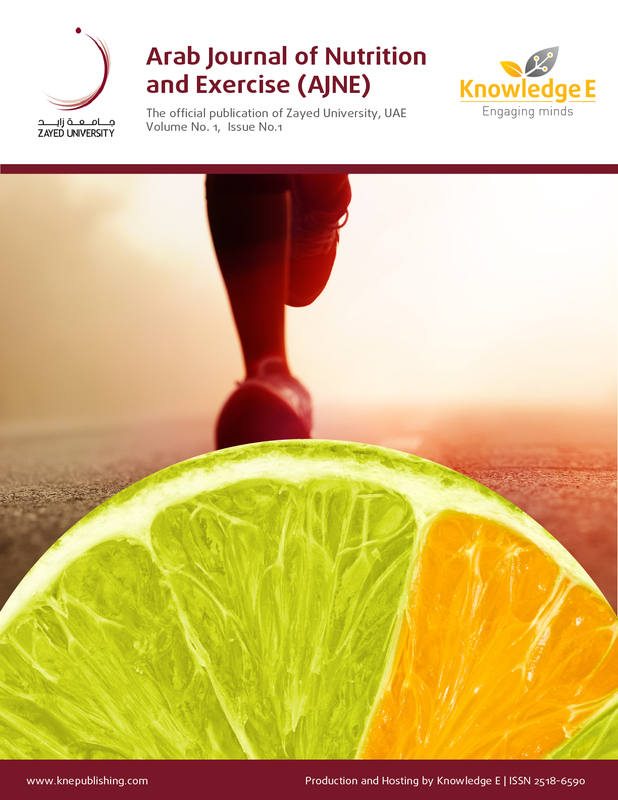 Arab Journal of Nutrition and Exercise (AJNE) is a fully Open Access, and peer reviewed journal. The aim of AJNE is to deliver basic and advanced knowledge in the field of nutrition and exercise from various expertise that includes universities, hospitals, clinics, public health authorities, as well as from students research projects who work at those places. This is the third issue in the second volume.